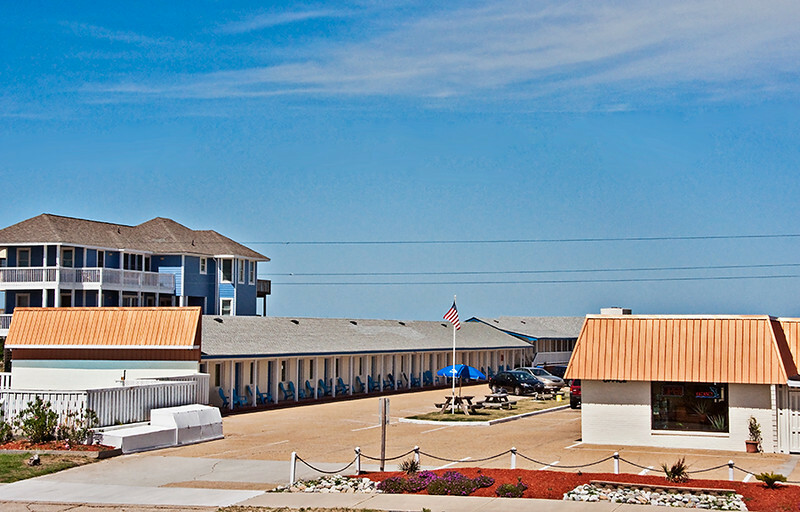 Dolphin Hotel is a beachfront hotel in Nags Head, NC on the beautiful Outer Banks. Enjoy your next oceanfront vacation with us. 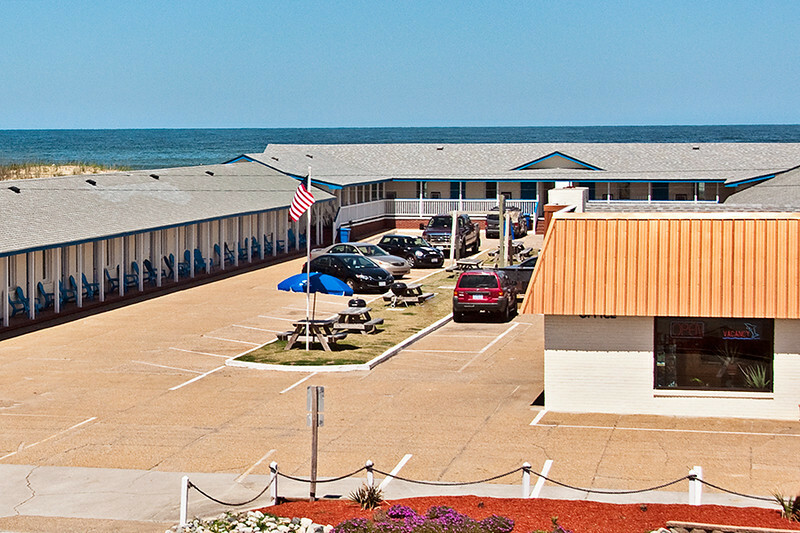 Dolphin Oceanfront Motel is located @MP 16.5. A guest favorite is our outdoor pool and sun deck and immediate private beach access. Recently Renovated Rooms for 2013 Season!!! Oceanfront rooms with sliders: step from room to right on beach! Oceanfront rooms & efficiencies. large window on the beach. Outdoor Pool & lounge area. 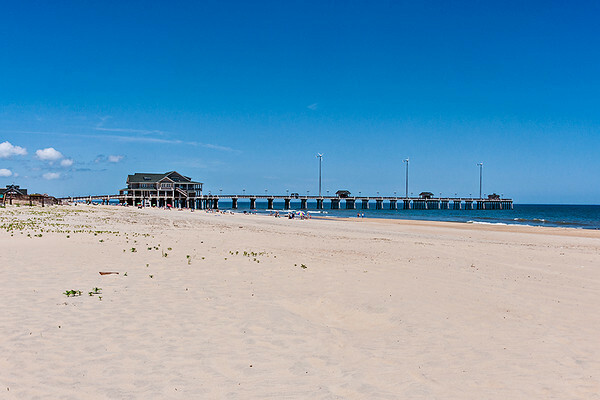 Immediate access to oceanfront & dune deck. Free Wi-Fi. Free Wireless Internet in Hotel Rooms. Barbecue grills & picnic tables, and basketball hoop. 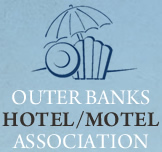 Outer Banks, NC is a fantastic vacation destination for everyone, it all starts with the wide, sandy beach and blue Atlantic Ocean.